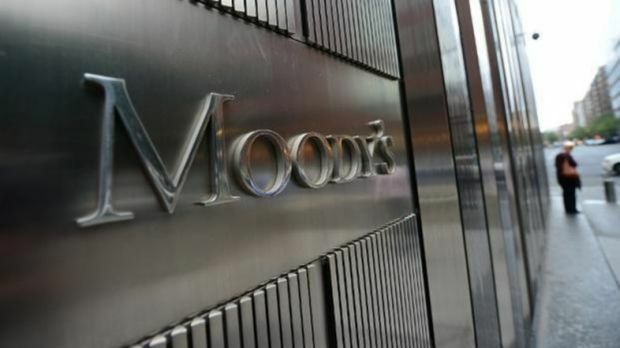 Moody's Investors Service changed the outlook on Russia's Ba1 government bond rating to stable from negative, while affirming Russia's government bond rating at Ba1/Not Prime (NP), the agency reported in its press release. It is reported that the key drivers for the decision to change the rating outlook were stabilization of Russia's external finances, resulting from a "macroeconomic adjustment that has helped to mitigate the effect of the fall in oil prices on official FX reserves." Another factor was the diminished likelihood that the Russian economy or finances will face a further intense shock in the next 12-18 months, such as from additional international sanctions given some easing of the conflict in eastern Ukraine. Moody's has also acknowledged the "government's very high fiscal strength tempered by the erosion of its savings buffers due to persistently low oil prices." Moreover, the country's structurally weak growth potential remains an important rating constraint, according to the report. "Overreliance on the oil and gas industry makes the economy vulnerable to shocks to that sector, and to its highly cyclical nature," the statement reads. The economy's potential growth rate is estimated at only 1%-1.5%, constrained by declining oil output capacity, underinvestment, fiscal consolidation and highly indebted households, according to the agency. As UNIAN reported earlier, Moody's projects Russia's GDP to shrink 4% in 2015, and 1% - in 2016. According to the agency, the economic recession will continue against the backdrop of a slow recovery in oil prices.